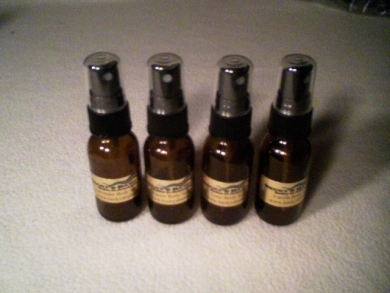 Whether on your pillow, parlor, hair or hands, Set a Mood Elixir can match your disposition. When setting the mood for romance or mental concentration, here is your natural Set A Mood Elixir. 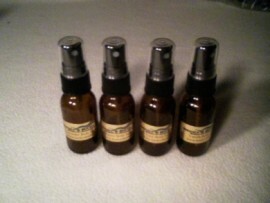 One ounce amber spray bottles.